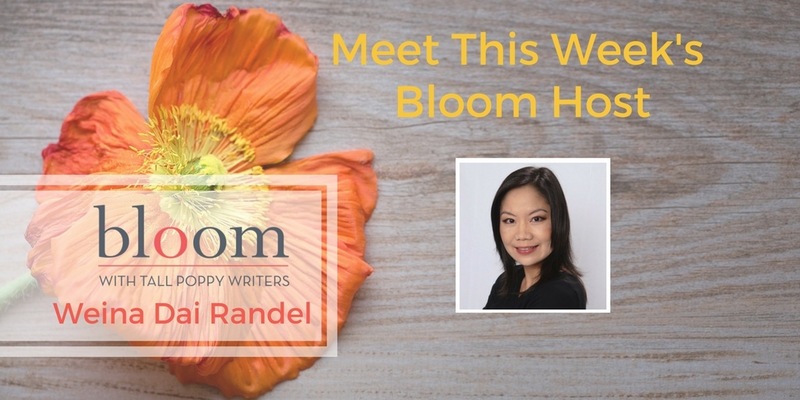 Are You in Bloom with Weina Randel? This week’s Bloom host is Weina Dai Randel. She has an amazing week planned, including giveaways scheduled each day, from Monday to Friday and two full-day takeovers! Join us on Tuesday, January 16 for a takeover with Sonali Dev, the author of four books, A Distant Heart, A Change of Heart, The Bollywood Bride, and A Bollywood Affair. 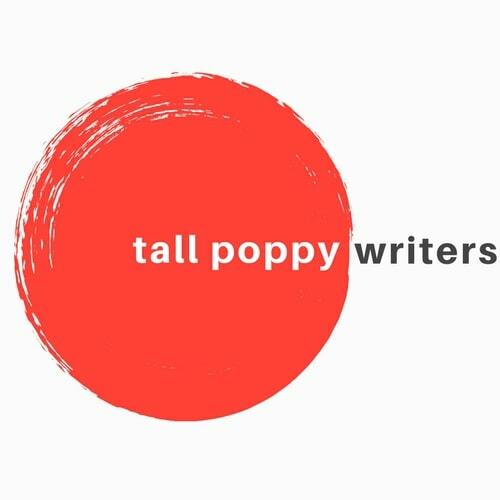 And then on Wednesday, January 17 Jennifer Laam, the author of The Lost Season of Love and Snow, will take over Bloom. 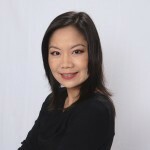 Weina currently works as the Subject Matter Expert for Southern New Hampshire University’s online MFA program. She lives in Flower Mound, Texas, with her loving husband and two children.